The exponential growth in crypto markets, especially over the course of 2017, means that even the mainstream media is now covering various events and biggest market announcements. Some of the highlights include the crackdown of crypto trading by various governments, widespread criticism of Bitcoin by financial community (although that has since changed somewhat), the introduction of Bitcoin futures market and the volatility of returns of Bitcoin and other products. The price swings are not for the fainthearted and while the allure of excessive returns drive more and more people to the market, this volatility is becoming hard to rein in, especially as the ICO market matures. 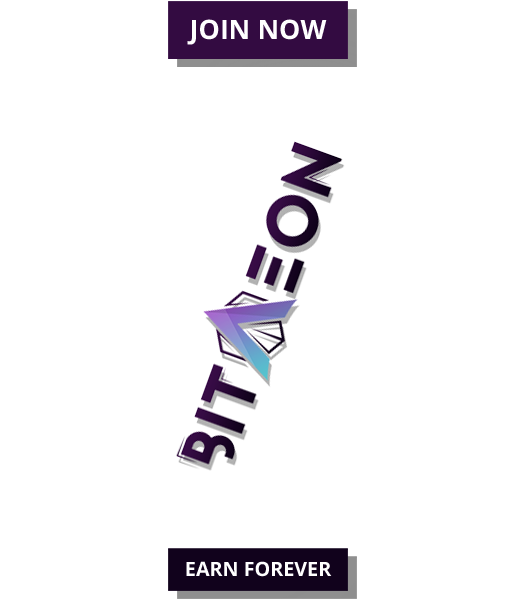 Even though choosing a crypto asset to invest in is not difficult enough, investing in a currency is made more complex by numerous warnings by pundits that a lot of cryptocurrencies are either fraudulent or do not deliver any value to people buying tokens. Late last year, Joseph Lubin, co-founder of Ethereum, said that many of the sales are used to back high-quality projects, but there have been a lot of copycat projects where people copy all the same materials (and) don’t intend to deliver any value to the people buying the tokens. While another prolific name in crypto space, Brad Garlinghouse, CEO of Ripple, pointed out that “…a lot of what’s happening in the ICO market is actually fraud, and I think that will (eventually) stop”, while also adding that many investors are now suing token issuers. But it is not just fraud that crypto investors are afraid of – given the digital nature of the asset class, hacking is also considered to be one of the biggest threats. Most recently, a Japanese exchange has lost $530 million in cryptocurrency because of hacking. In this case, the worst outcome has been averted by the exchange which said it would return about 46.3 billion yen or $425 million of the virtual money it lost to hackers. However, other cases did not end so well. 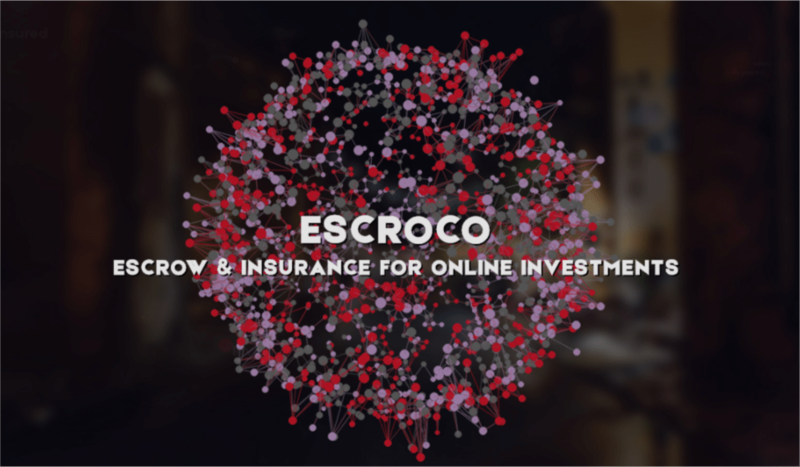 However, the team behind Escroco has filled the gap in the marketplace with an innovative product that aims to connect investors with borrowers in a way that lowers risk and maximizes profit. 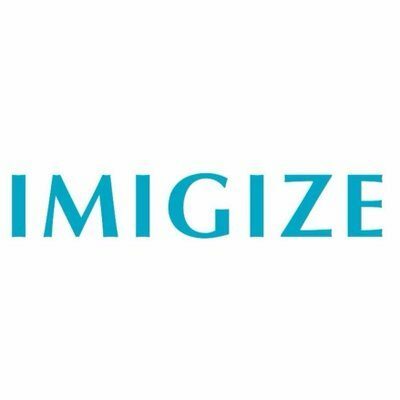 One of the key parts of the project is the insurance product. This covers the loss of an investor in the case of borrowers exiting from the market, irrespective of whether this was caused by bankruptcy or by fraudulent activities. While the loss prevention scheme does minimize the risk of outright loss, not all cases of loss get 100% reimbursement, as this is based on investment ratings. The Escroco (ESC) token was created using the Wave Blockchain technology, designed in the way that benefits investors and borrowers alike. 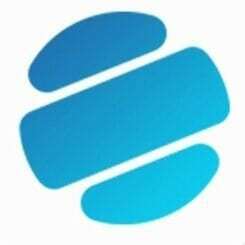 Now, the team is announcing a cash airdrop (Escroco Cash Airdrop or ESA), where the new token will be worth $1 which the holders will get for free at the ratio of 4:1 (4 ESC get 1ESA). Only those who keep their coin on a waveswallet.io will be able to get the new coin and the date of the airdrop is to be between 15 Feb -25 Feb.